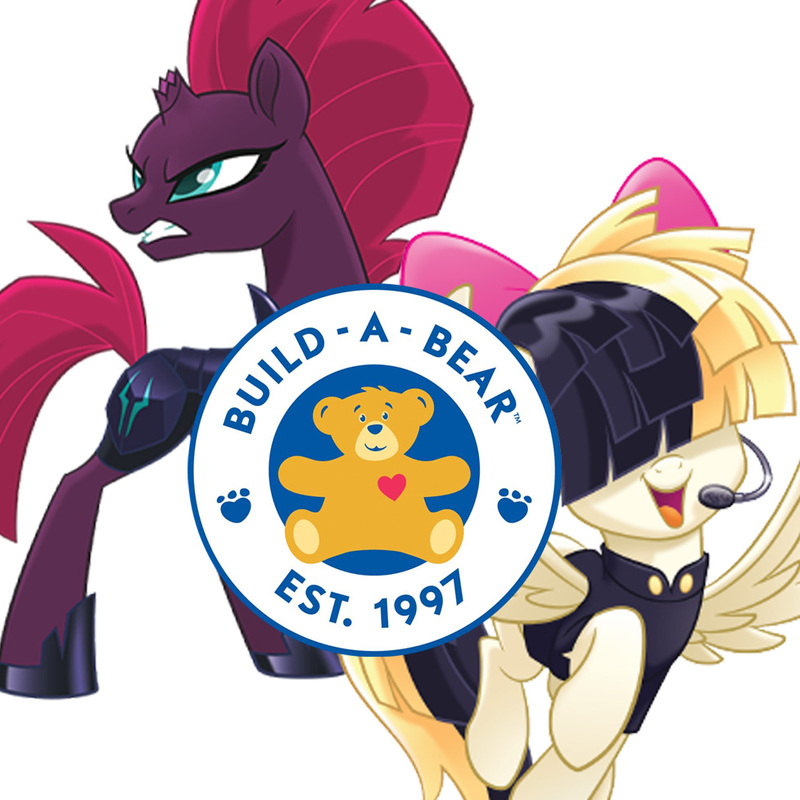 We've had word from a reliable source that Build-a-Bear is going to release both a Tempest Shadow and Songbird Serenade plush on the 31st of August to kick-off their MLP The Movie line. Also included are some of the mane 6 ponies with a slightly updated design and capes with a seapony tail style. It would actually be a surprise to see a Songbird Serenade figure being released outside of Target, but as this is not a Hasbro-released plush or figure it's probably seen as an exception on the rule. While there are no images released yet, it's pretty certain that this will be the line-up for Build-a-Bear this fall. Stay tuned for images as we'll be sure to post them as soon as they're out! 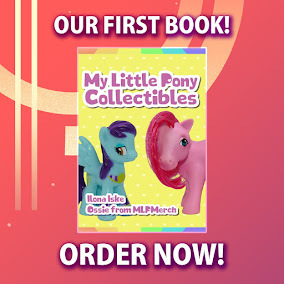 I need Tempest and Songbird!! Not going to get the mane 6 because I have the old models. eeek love going to buy tempest and serande songbird and a new cape and a seapony that will be my money used up ! Gonna be getting them both on the 31st, will send over pictures again!